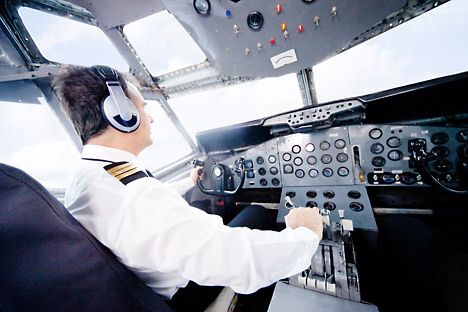 The Russian aviation industry as a whole needs to replenish its flight crews by 1,100-1,200 people per year, with a shortage of captains a particular problem. According to the Aeroflot website, Russia’s largest airline currently pays Airbus A320 captains up to 400,000 roubles ($11,200) per month. In addition, the benefits package includes housing, visits to health centers, and compensation for training. New pilots also receive up to 400,000 rubles in material aid after signing on with the company.